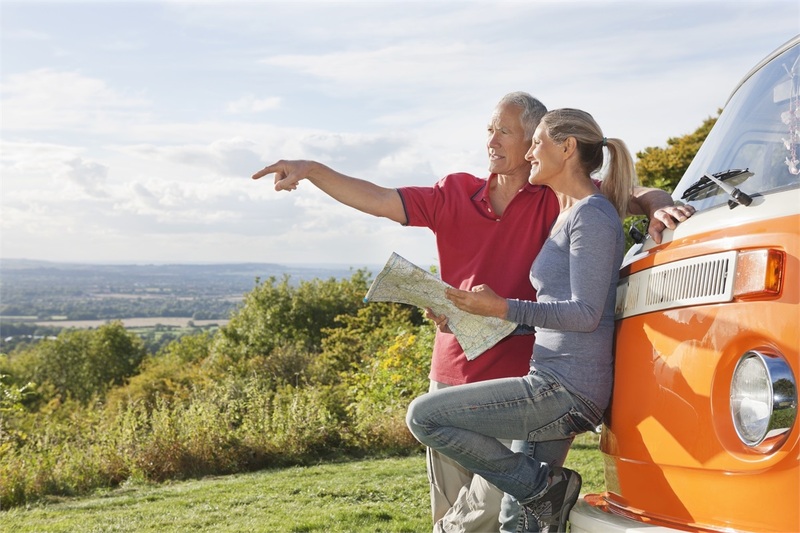 One of the most important considerations for a successful retirement is having enough to last throughout your golden years — regardless of how long they last. Our team is committed to finding solutions for turning your assets into income when the time is right and identifying ways to create an income stream you can’t outlive, potentially through the use of insurance and annuity products. We’ll help you implement tax-efficient strategies that can keep you comfortable, even if the value of the dollar declines or the markets experience a downturn. We’ll even help you determine how to maximize your Social Security benefits and pinpoint where they fit into your comprehensive income plan. Contact us to discuss income planning.